Home » Uncategorized » Who says you don’t have friends on a Powder Day!?! Make a Daily Equipment Reservation with Us and Save 20%! Click on the "Reservations" button to get started. It is easy and makes your rental experience a breeze! Who says you don’t have friends on a Powder Day!?! We’re your best resource for days like this! We’ve got a great selection of powder skis to choose from. We keep them around all year, just waiting for these few great opportunities to rent them out. 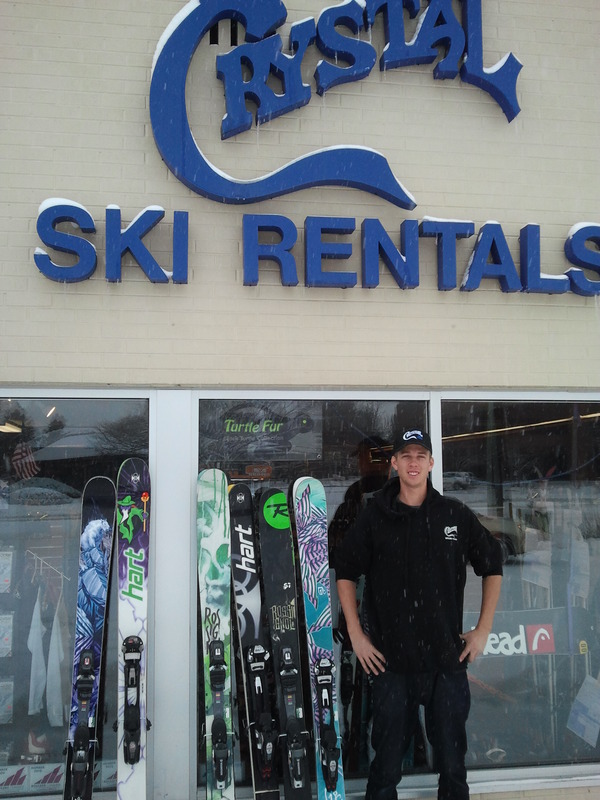 Come in and check out our freshy pow options from Icelantic, Rossignol, and Hart. It’s also a great day to get out locally. Come rent some snowshoes or a cross country package… who knows, it could be faster than driving to work!